"Research is the transformation of money into knowledge. Innovation is the transformation of knowledge into money." 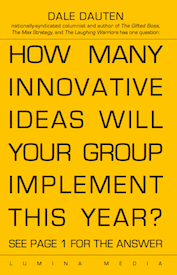 If you're frustrated with the pace of innovation in your group, you need to read Dale's provocative new booklet on innovation. He explains his radical solution to stalled ideas and experiments and lays out a process that can change the culture in your group in 100 days, and in those 100 days start the flow of cost-saving and revenue-enhancing new initiatives. Call Paula at 480-785-2886 for your free copy. Or click here and we'll contact you. If you need to shake-up the thinking of a team, there’s something new that’s better than brainstorming. It’s a patent-pending process invented by The Innovators’ Lab®. With BrainTouring™ everyone does not need to be in one room. Each participant can be at their desk, a conference room, a hotel room or even at home. Scheduling is a breeze! The BrainTouring™ process is a series of creative exercises done individually, interspersed with learning, direction and group discussion via conference calls, all orchestrated by Dale Dauten of The Innovators’ Lab®. Here’s your chance to join Dale Dauten and a small group of fellow professionals on an exploration of better and faster ways to innovate, learning to tune into the creative energy around you – to build your “bigger brain.” Limited to just six participants on a first-come first-served basis, you will be part of a three to four month experience – this is no sit-back-and-listen class, this is a hands-on try-it-and-see-what-happens set of experiments with your work. First, Dale Dauten and The Innovators’ Lab™ team work with leadership to develop “big leadership” goals for innovation and by creating metrics to drive change. Next, volunteers from the organization will be trained to be Certified Innovation Mentors, a team of internal consultants to help implement the new innovation mandate. This requires a series of site visits by Dale and his team, working to make certain ideas are generated and experiments are undertaken. This is the program for those who are ready to go from asking for ideas to requiring innovation. What does it mean to create a Culture of Innovation? You're creating "circles of helping" where the best customers and best suppliers want to involve your company in their innovations and be involved in yours. You have practical, hardworking, profitable innovations you can measure and manage with a set of innovation metrics we co-create with you. You have an "innovation infrastructure" - we help your team members build your own idea generation tools and train internal coaches. This is a structure that your employees are committed to because they built it and you own it. 1. Do idea generation. This usually results in lists of possibilities but little actual change. As Jim Evans, a veteran CEO, put it, "Brainstorming? Six white boards full of ideas and nothing gets done." "The conversation IS the culture!" and finally, coach them on implementation. Design a reward and recognition program that reinforces innovative thinking and an innovation leadership program that makes new thinking a requirement for group leaders. 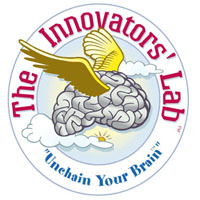 The INNOVATION CULTURE package includes a license so that you can use The Innovators' Lab® name and artwork, including our beloved "flying brain®"
The process takes 4-6 months. There is also a train-the-trainer option, with significant cost savings. The Innovation Infrastructure will also encourage creativity around cost-savings and improvements in efficiency - the Culture of Innovation should be self-funding in the short-run and highly profitable in the long-run. President, Lumina Corporation and founder of The Innovators' Lab™. Author of "The Gifted Boss" & "The Max Strategy." Newspaper columnist syndicated by King Features. Dale Dauten is Founder of The Innovators' Lab®, an organization devoted to developing and testing new ideas in management and marketing, whose member organizations include Caterpillar, Avnet, General Dynamics and NASA. The Gifted Boss, which prompted Ken Elkins, former CEO of Pulitzer Broadcasting, to say "Dauten makes you rediscover the joy missing your career." Dale's background as a manager with two major corporations, an executive with two consulting companies, and head of his own nationally-known marketing research firm, has allowed him the opportunity to work with leading organizations, including McDonalds, Procter & Gamble and 3M. He has also done innovation work with Georgia-Pacific, United Auto Group, Kraft Foods, Caterpillar and NASA. In addition to his consulting work Dale's writing has given him the opportunity to interview top business leaders, innovative management thinkers, as well as coaches and political figures. This unique combination prompted author Steve Chandler to write, "Dauten's work clearly soars ahead of his time. He is the Obi-Wan Kenobi of business consultants." 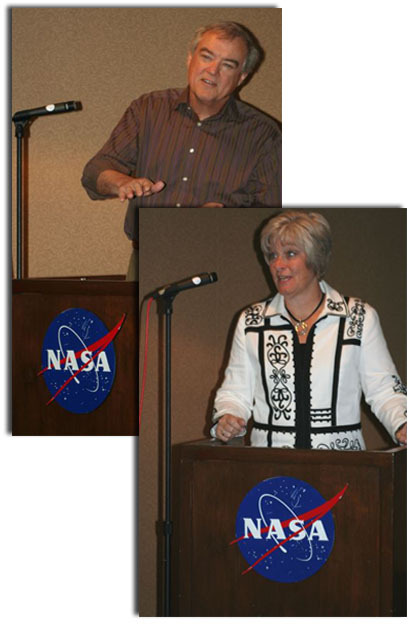 who Dale always refers to as "The Delightful Paula Wigboldy"
For over a decade, Paula Wigboldy and Dale have worked together; she was a key part of founding The Innovators' Lab. Paula has made "What Else Can We Try?" her motto in accomplishing tasks that seem otherwise impossible. She's turned clients into partners in changing the workplace thinking. She's developed alliances with companies and organizations that look to her as a resource for connections and expertise. She will join Dale in leading the innovation project and therefore, you will have two distinct views and voices - Dale's professorial style and Paula's outspoken energy. 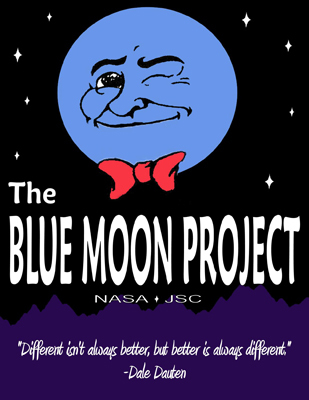 Together, they will make sure participants have extraordinary new experiences and new allies.